Who is this service intended for? Our Private Carers help the elderly or those with a disability to live their everyday lives at home in the best possible conditions. Our live-in nurses provide a reassuring presence. The presence of a professional reduces the risk of a fall, allows them to act to prevent undernourishment, favours mobility and prevents social isolation. 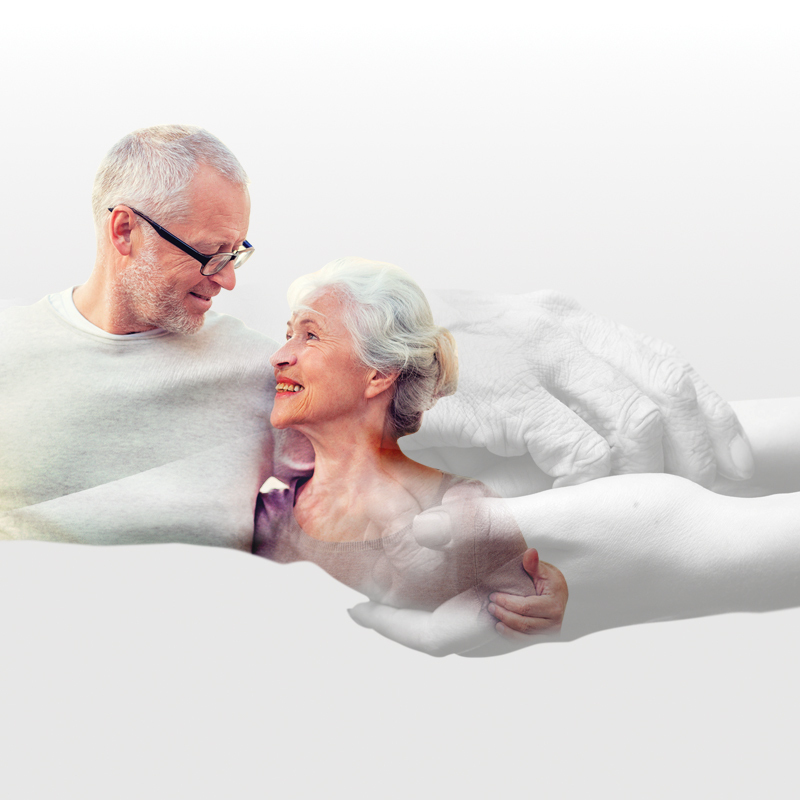 My Private Care team favours the same private carers to establish a relationship of trust with the person receiving the care so he/she doesn’t lose his/her bearings. Armed with its experience in the field of home assistance and care, My Private Care proposes staff adapted to the person’s needs. Very often, the feeling of solitude and worry increases at night time. To reassure you and to spend restful nights in total safety, our professionals watch over you at home, in an institution or at a hotel. *Getting up, up to 5 times per night (12 hours). The care provider has a bed for resting. At home or in a hospital (after an operation for example), our experienced live-in nurses provide a reassuring presence at home, in an institution or at a hotel. We intervene at night time for example with elderly people suffering from dementia. The latter can walk around and reverse their daytime/night-time rhythm. This spatiotemporal disorientation often means loved ones who share their home are left feeling exhausted or greatly worries their entourage. Our staff reassures, reorients the person and accompanies him/her in his/her nocturnal activities while allowing the loved one present to rest. You need trustworthy day care or a night watch?